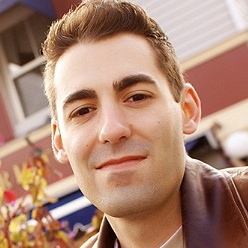 Kevin Faustino is our Founder and Chief Craftsman who believes that software should not just work, but be well-crafted. He started Remarkable Labs because he wanted to build a company that he would be proud to work for and companies would love to work with. Following his passion for sharing knowledge, he also founded the Toronto Ruby Brigade which hosts tech talks, hack nights, and book clubs. 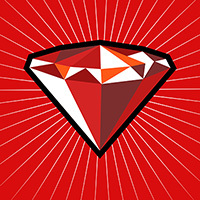 Kevin has been specializing in Ruby since 2008, and been professionally developing since 2005. The Toronto Ruby Brigade is a group of Toronto-based Ruby enthusiasts. It was founded to create an environment where Rubyists can learn together, regardless of skill level. Here at Remarkable Labs we strongly believe in continuous improvement and growth. By helping organize events for the Toronto Ruby Brigade, we are providing an avenue for developers to grow through presentations, practice, and knowledge sharing.